It's that time again 4chan has leaked some new information about the future of the DC extended universe. 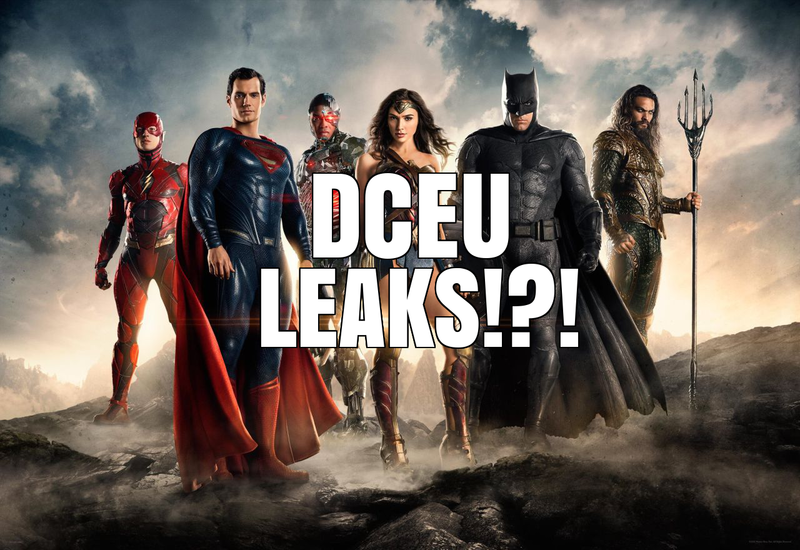 Now the leaks reveal a ton of information but keep in mind these "leaks" are just rumors and hearsay, so don't read too much into it until we get an official confirmation from someone at Warner Bros. or someone involved in the film. 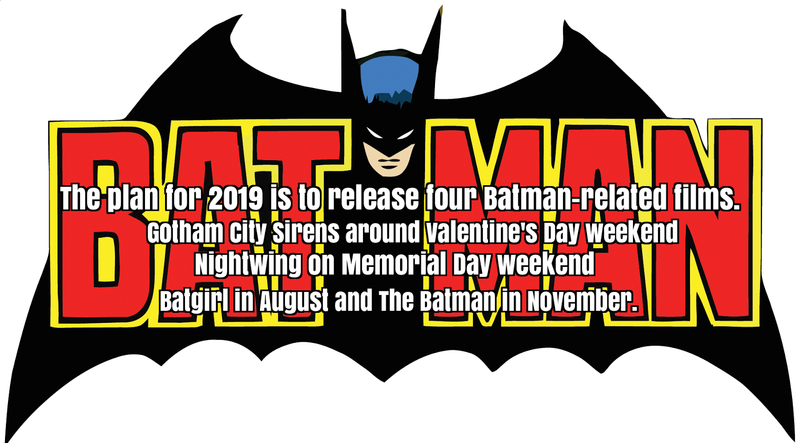 The studio is doing this to celebrate the 80th Anniversary of Batman. The Batman film will still have Deathstroke but not as the main villain. Matt Reeves wants to do a larger scale Batman film that will include the Bat-Family as well as most of Batman's rogues. Also, two Batman animated films are also planned for 2019. One will be an adaption of The Long Halloween. Grant Wilson might be the villain for the Nightwing solo film. He is hired by Roland Desmond to take out all the mob bosses in Blüdhaven. Killer Frost will be the new female lead to replace Harley Quinn. Suicide Squad 2 or Dark Universe will most likely be taking Aquaman's previous release date.The Dark Universe script is going through final rewrites. Guillermo Del Toro's old treatment was used as a base and was revised to connect to the universe. If Liman is ready, filming could start as early as summer. Matthew Vaughn will probably write the Man of Steel sequel if he takes on the directional duties. Man of Steel 2 will introduce Black Adam to DCEU. Now remember all these leaks aren't 100% confirmed, but it does give us a little insight into the future of the DCEU. 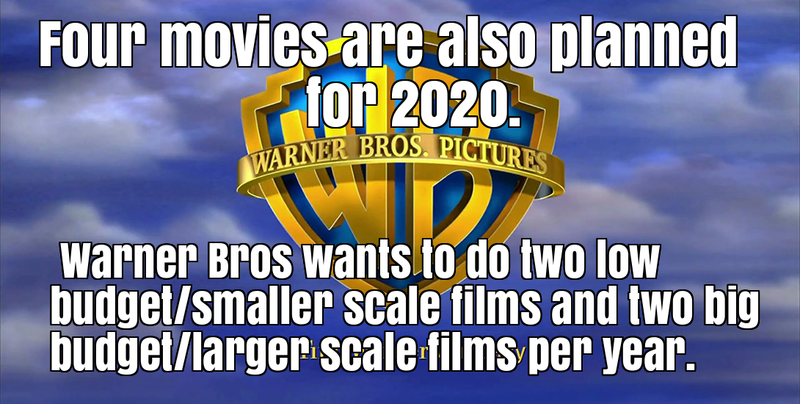 I'm mostly interested in the four movies planned for 2020. I know most people will think this is a stretch but I kinda believe it would work. 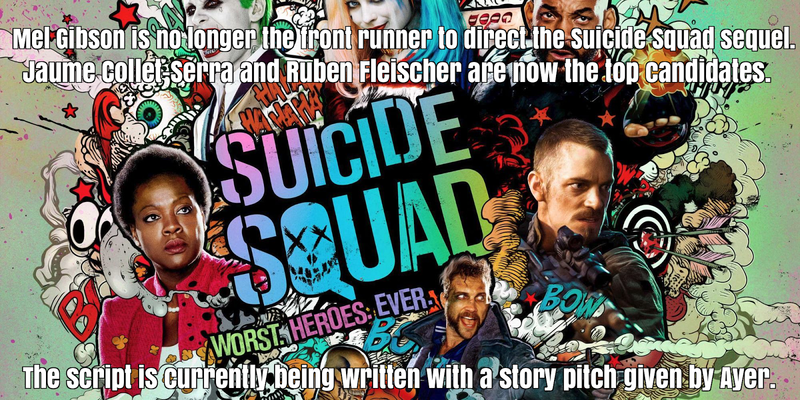 Plus the past has shown us we don't need a big budget to make a good film. It'll financially benefit the studio, and allow the universe to grow at a much faster rate. I'm also really excited to hear that a solo Nightwing movie might be in the works. I want more movies featuring sidekicks to hit the big screen.